The British Petroleum Corporation announced its partners that it considers the possibility of selling its 50-percent share in the Russian-British subdivision of TNK-BP. The managing board of British Petroleum emphasized that this decision is not final. 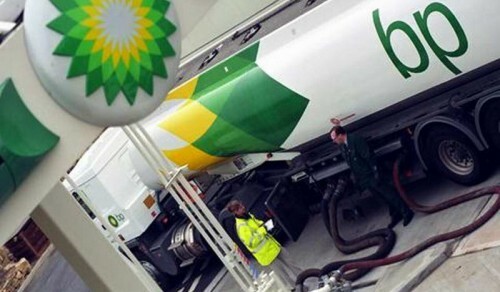 The fuel consortium AAR (25% belongs to Fridman’s Alfa, 12.5% — to Viktor Vekselberg’s Renova, 12.5% — to Leornard Blavatnik’s Access Industries) has not publicized any comments on the statement of BP.